The fragrance industry gets more competitive every year and so companies have to constantly produce new and exciting scents in order to keep ahead of the game. 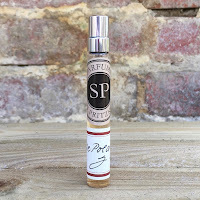 One company that seems to take this in their stride is The Perfumer’s Story. 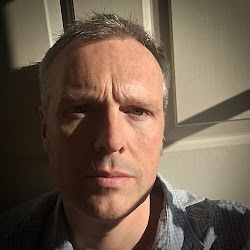 Dreamt up by Azzi Glasser, of Agent Provocateur fame, their catalogue now numbers fourteen perfumes with the latest two released just days apart. Kingsman TGC and After Hours were both launched in September 2017 but it’s the latter that I’m going to look at here. After Hours is described as “glamorous, magnetic and sensual”, but does it really live up to expectations? When Azzi Gasser launched The Perfumer’s Story in October 2015 the intention was to release some of her back-catalogue of bespoke fragrances. She had amassed a treasure trove of formulas during her many private commissions and Azzi felt that the time was right to share some of them with a wider audience. The scents ranged from a fig laden Twisted Iris, the very personal Sequoia Wood and the transformative fragrance simply called “C”. All of the releases came in exquisite sun motif bottles and the labels even included her original formula numbers, which was a playful, and very engaging, touch. Azzi once said to me that a perfume should suit a person’s character and style in order for them to feel “confident and unique”. She added, “To me perfume is not divided as male or female as such, but to be worn with confidence and love. Perfume is like a love affair, when you find the right one you become loyal to it.” It is this idea of fragrance not being classified as male, female or even unisex that I feel has resulted in After Hours being such a phenomenal roller coaster of a ride. So, where did it come from? Azzi Glasser's company is a very popular brand within the Harrods family and, as such, was approached to create something that was exclusive to them. Now, Azzi could once again have gone back to her archives but, instead, she opted to start from scratch. 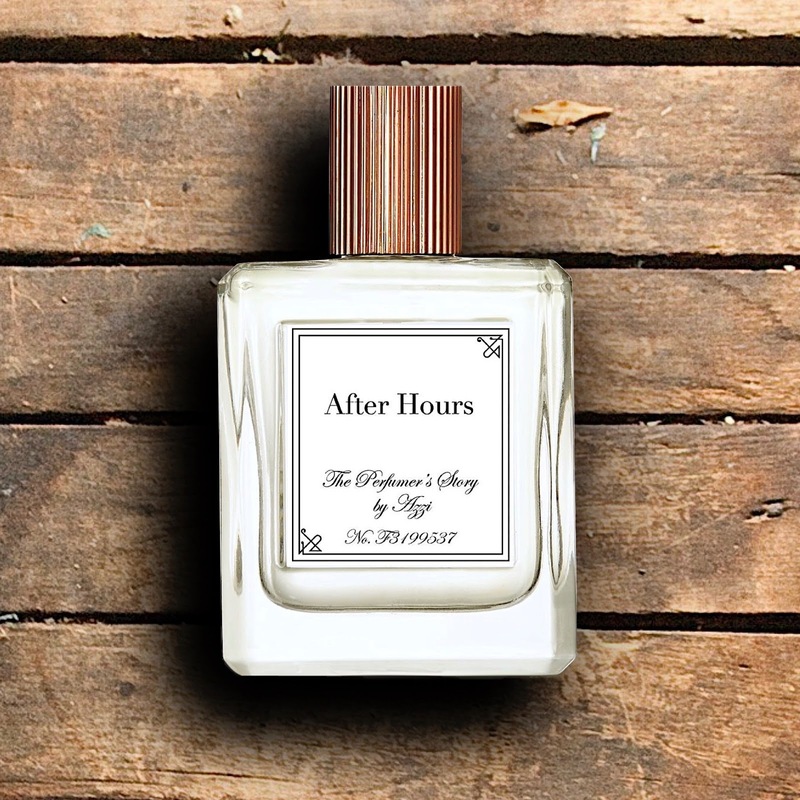 Using the idea that excitement and experience begins “after hours”, the fragrance is firmly placed in that twilight period when caution is well and truly thrown to the wind. The luxurious embodiment of Harrods, but with a confident indiscretion, how does After Hours perform when it’s put to the twilight test? The fragrance opens with a wonderful rush of ylang ylang, neroli and clove before quickly being added to by a floral oudh. The violet-like rose helps to accentuate the resinous quality, without it becoming too overpowering, and the patchouli and vetiver perfectly compliment a powdery undertone. There is a real richness in the base here that truly does say “late night sensuality”. As the fragrance develops on the skin the vanilla-like benzoin is replaced by the woodier olibanum, which then truly lets the vetiver shine. After Hours defies gender classification … it’s just challenging, wonderfully provocative and guaranteed to turn heads. Couldn't agree more Stephan. After Hours is really an amazing cologne. Like nothing I've ever tried, and I have been through lots.